Located just half an hour drive from the Sydney CBD, Empire Marina Bobbin Head is the gateway to Broken Bay, Sydney’s largest sheltered waterway. The marina provides easy access to Cowan Water, Pittwater, Brisbane Water and the Hawkesbury River and the countless sheltered anchorages, sandy beaches and dramatic landscapes within. 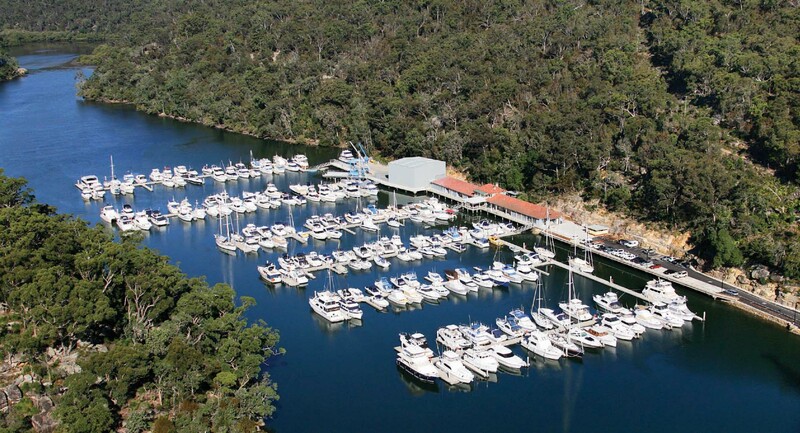 Sheltered on all sides by the beautiful bushland and wooded hills of the Ku-ring-gai Chase National Park coupled with some of the widest marina fairways in the Sydney berthing couldn’t be easier in this protected anchorage. 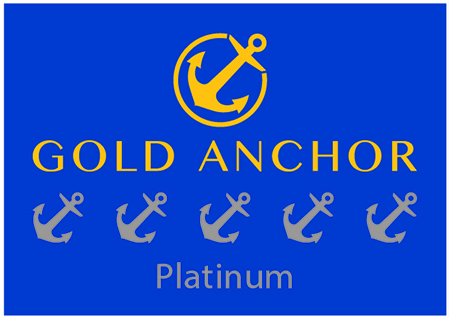 As one of Sydney’s largest privately owned marinas, you can be assured of personal, professional and friendly service from our dedicated experienced team who are all passionate about boats and boating. With 200 marina berths from 8m to 30m, 10 moorings, overnight security, full maintenance services and new and used boat sales, Empire Marina Bobbin Head has everything you need to support your boating lifestyle.